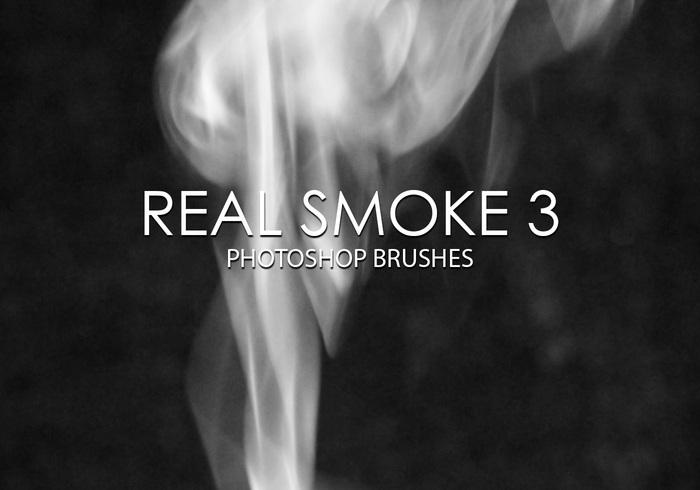 Free Real Smoke Photoshop Brushes 3 - Free Photoshop Brushes at Brusheezy! Poor quality brushes. Can't really paint with these.